Inn. 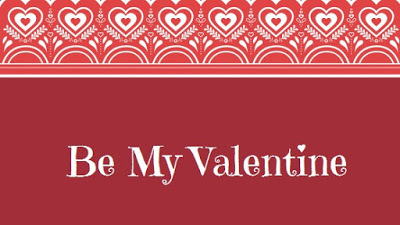 This romantic opportunity will take place on Valentine’s Day Sunday, February 14. 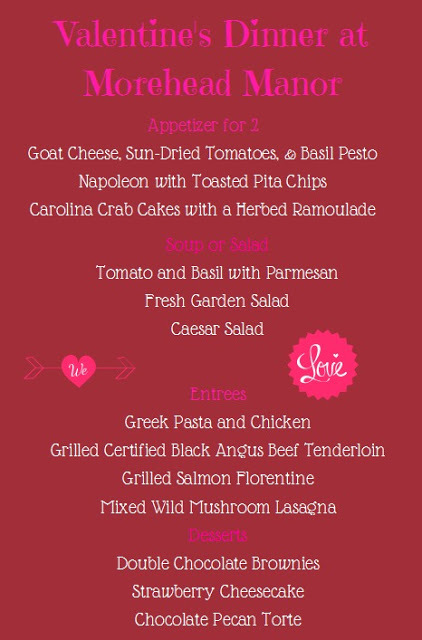 4-course meal including wine pairings for you and your sweetheart. Get a closer look at our menu (shown above). 919-687-4366 or click here to reserve your room & dinner today. 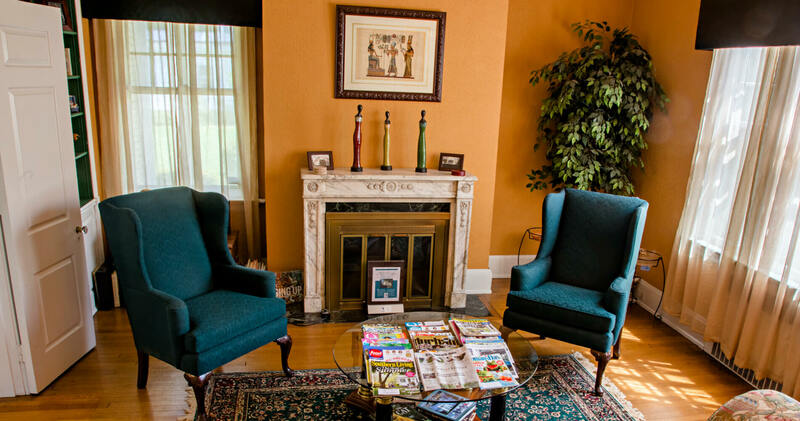 We enjoy extending our friendly Southern hospitality and welcome you Morehead Manor in Durham, North Carolina. Our Bull City was named the South’s Tastiest Town by Southern Living Magazine. In addition to our fantastic food, we have an award-winning performing arts venue within walking distance (the Durham Performing Arts Center) from us as well as the most famous professional minor league baseball team (the Durham Bulls). With two major universities (Duke University and North Carolina Central University), world-renown healthcare, superb shopping, and so much more, this is the place to be. We are conveniently located near RDU International Airport and regularly have international guests. Carving out time to kindle (or rekindle) your romance and passion is a great way to strengthen the bond of your relationship as a couple. Make time to get away for this special reason. This entry was posted in Uncategorized and tagged Bull City Street Food, Chef Harry Monds, couple, Durham, intimate, Morehead Manor Bed and Breakfast, romantic, Romantic Valentine's Day Dinner, Southern hospitality, special, Wine by admin. Bookmark the permalink.